Gorakhpur is my first city. I was born in this laid back city of Uttar Pradesh and I am connected to it in many ways. My Mum hails from there. Co-incidentally, both my parents graduated from Gorakhpur University (D.D.U) before they got to know each other. Technically, it should have been a love marriage for them but since they dint notice each other in college, it had to be arranged for them. Though my Dad was settled in Lucknow, my mom opted for a comfortable delivery in her own city. Thus, I was born in Gorakhpur. Every year, a visit to Nani’s house in summer vacations was mandatory and this is how I developed a deep connect with the city and my cousins. Interestingly, after eighteen years when I was adamant to take up engineering degree only from a Government college, I got to know that Madan Mohan Malaviya Engineering College (MMMEC) now MMMUT in Gorakhpur is one of the best in U.P. And thus I had the privilege to be a part of the 2003-2007 Electronics and Communications batch. Gorakhnath gets it name from a medieval saint, Gorakhnath (c. 11th century), who yogi traveled across India and authored a number of books. It is believed that he meditated for the longest time in the temple and attained salvation here. Kakori Conspiracy, a train robbery that took place between Kakori and, near Lucknow often turn the pages of Gorakhpur because both these places were close to it. 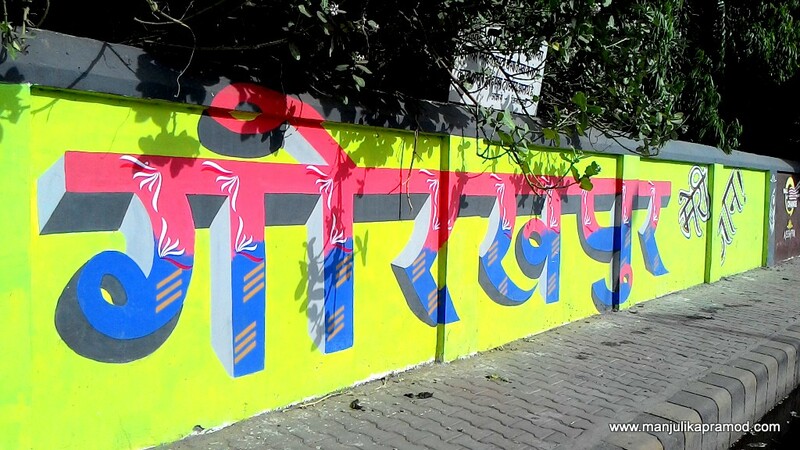 Golghar is one prominent market of the city and it provides for everything that you need. New shopping centers and restaurants are opening in the city and it is on the verge on undergoing a major transformation. Exactly 10 days ago, I was in Gorakhpur. I visited the city after 9 years. Ever since most of my cousins shifted to Delhi, grandparents come visiting us more often and I dint go visiting them. If you look deeply, these were the years when the summer vacations stopped forever. After graduating from college, I got busy with my corporate job and then there were no holidays. These were also the years when I took up blogging and began to discover places far and near. Even then I ignored Gorakhpur. A number of times I thought about it but this year everything fell in place. It was my cousin’s wedding and a perfect time to go back and explore the city with new eyes. The visit to Gorakhnath temple, Gita Press and a visit to my engineering college was high on my list. I made to the first two but couldn’t go to college. 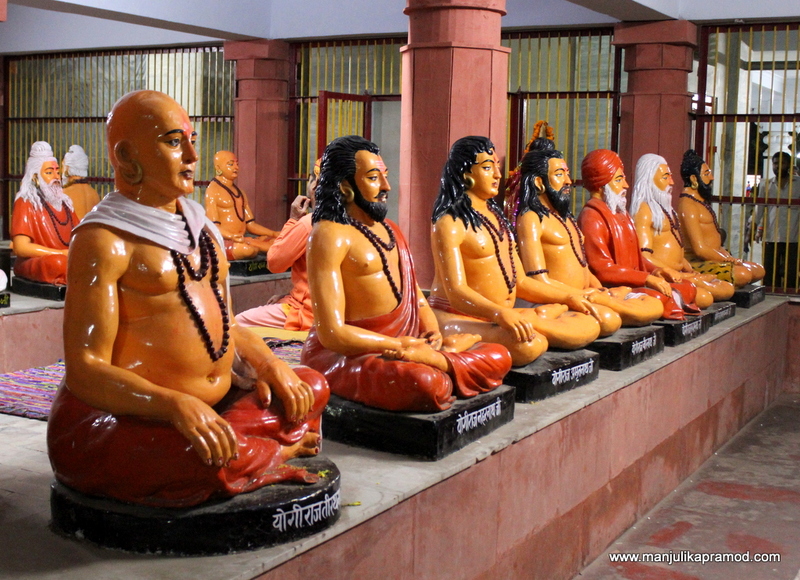 The religious importance of Gorakhpur comes from the famous Gorakhnath Temple which gets it name from the city. The temple is the most significant place to visit while you are in the city. It has a big periphery. 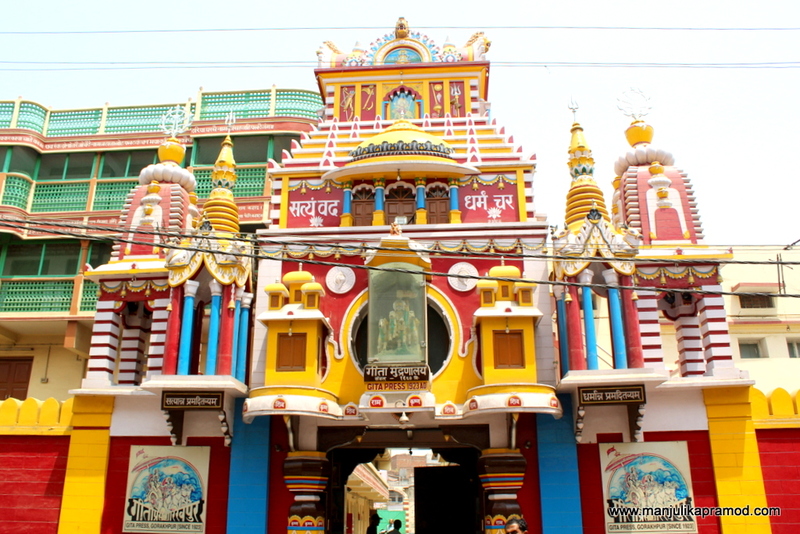 Mahayogi Guru Gorakhnath is said to have meditated in the location of this temple in the Treta Yug. 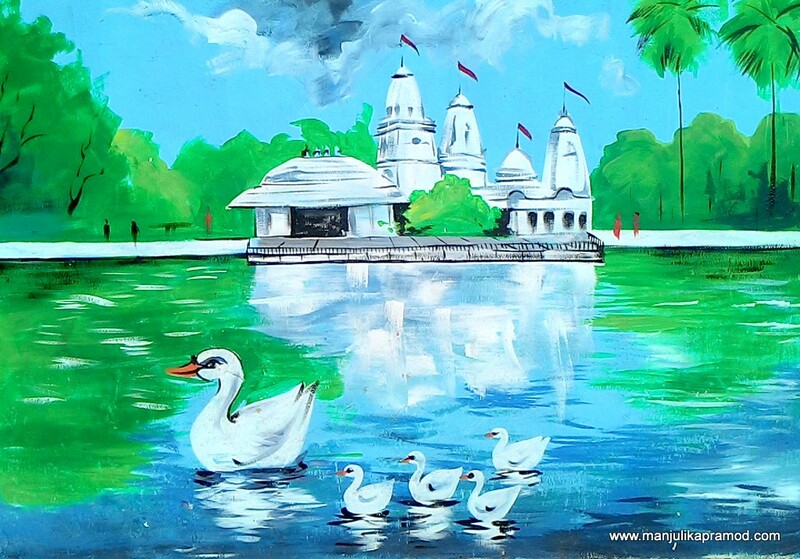 The temple premises has a lake, a big market area, Gau shala and more. 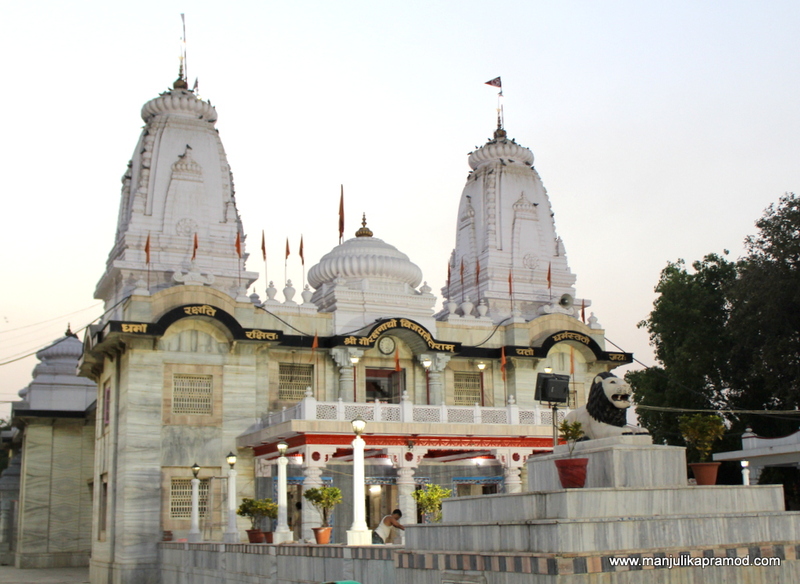 Gorakhnath Temple – I have been visiting this temple since childhood. No visit to Gorakhpur is complete without a visit to this temple. Before traveling to Gorakhpur, I wrote a mail to the officials at Gita Press and fixed up a media visit. This time I was bent upon to spend my time here, bring back a story for the uninitiated and find out that what makes it the world’s largest publisher of Hindu religious books. I must say the visit was worth every minute that I spent there. It was a revelation from my own city. My cousin accompanied me and I am glad he made it possible for me. The press was established in April 1923 and ever since it has published more than 65 crores of books. 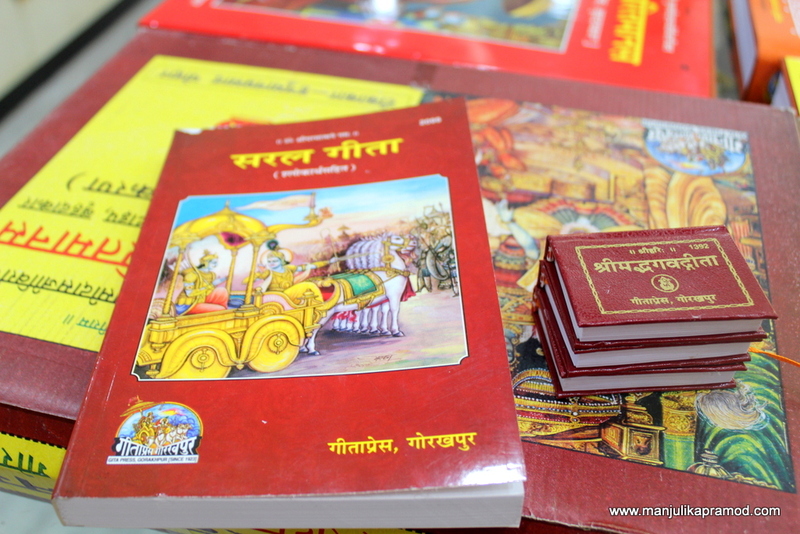 The aim of the publishing house is to print best quality Mahabharata, Ramayana, Ram Charitmanas, Shrimad Bhagwad Gita and other religious books and provide to its readers at a very minimal cost. I went around the premises and visited several sections of the building to learn about the process of publishing as well to learn about the German and Japanese machines that bind 10,000 books at a time and have added a lot of efficiency to the whole unit. 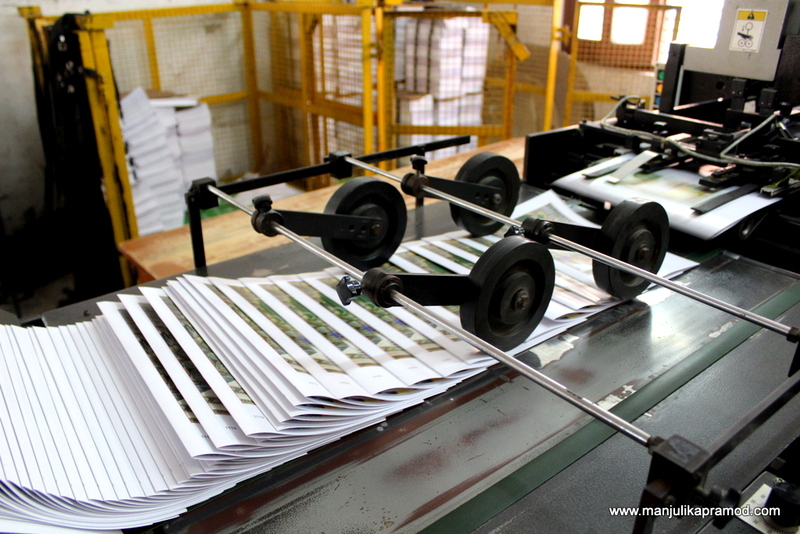 A visit to this printing press is a must. 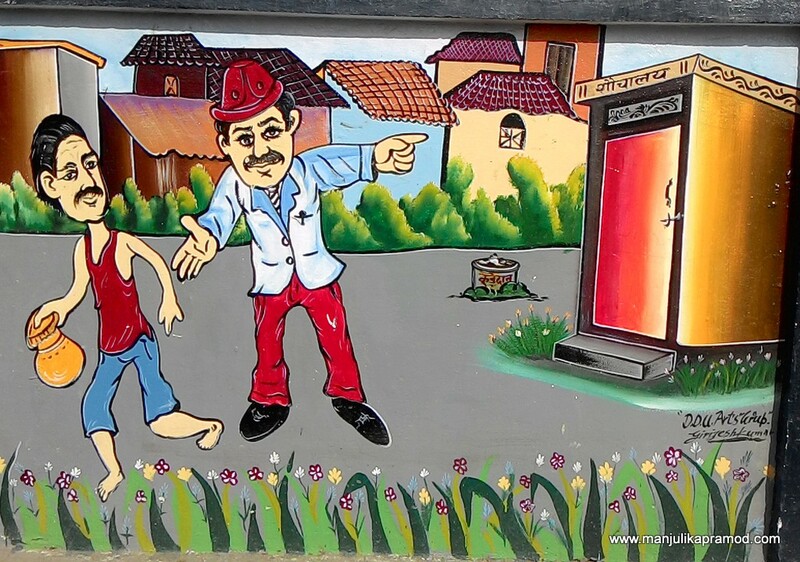 Whenever I travel to any place, I always have a hope to find some street art. My love for street art goes without saying. My eyes keep peeling the walls of streets in every city. I stop at every creation, every bright color that makes sense on the streets. I enjoy reading the messages and to me its a great way of voicing out social messages to the society. Atleast, it will make impact on one person. This also restricts people from spitting and peeing at or near the walls. 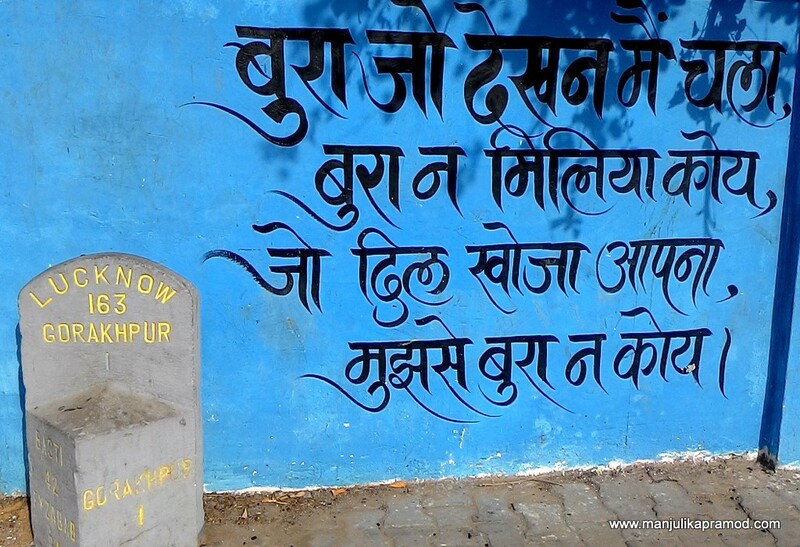 I was lucky to find some very interesting wall art in Gorakhpur too. My cousin drove me down to Collectorate Kachahari area and I walked along the pavement to click all the pictures. It was good to see history on the walls, especially the Kakori conspiracy. 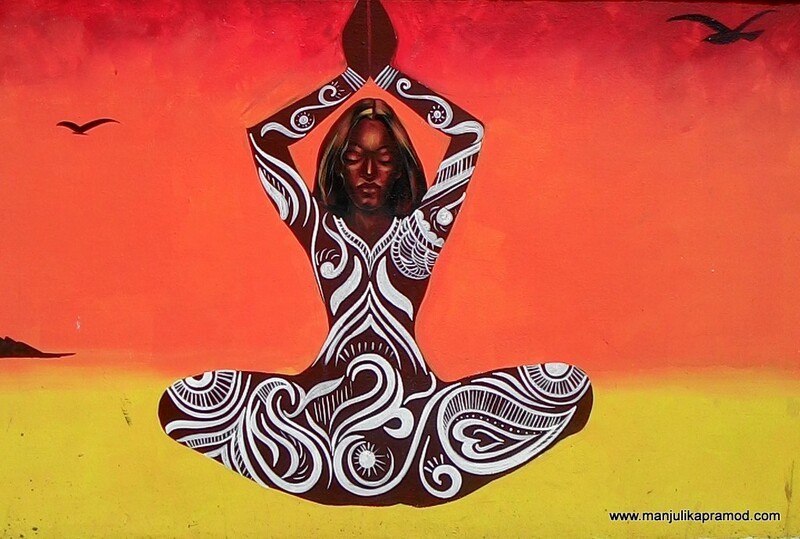 Below is the beautiful collection that is shining on the walls. 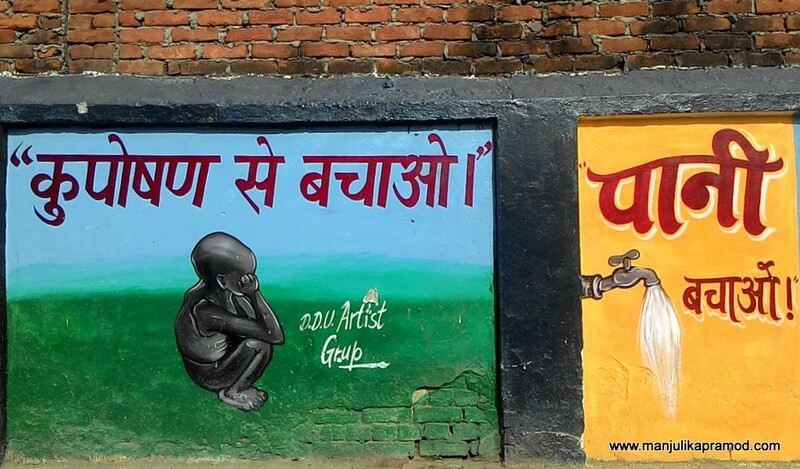 I have dedicated a separate photoblog for ‘STREET ART of GORAKHPUR‘. So next time when you hear of Gorakhpur or our CM Yogi AdityaNath who has a seat from constituency Gorakhpur, I am sure you will be reminded of many good things about the city and my blog too. It’s so magical. After reading this article, Feeling so much connected with you. Great article. Feel happy knowing you. Lets see when we are able to meet. I am glad you could connect with me. Thanks for reading!